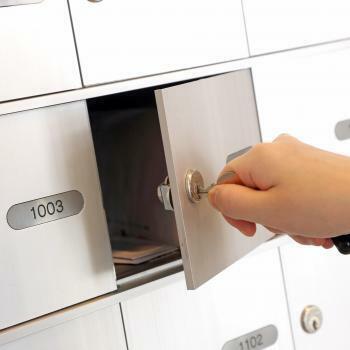 Pay As You Go is ideal for customers who are looking to get a temporary US Street Address without long term contracts and extra cost. International customers may not be able to buy or bid on eBay auctions or retailers refuse to ship outside the US due to high cost and increased risk. Having our Pay As You Go Plan will solve this problem by allowing you to have your own US address without leaving the comfort of your home. 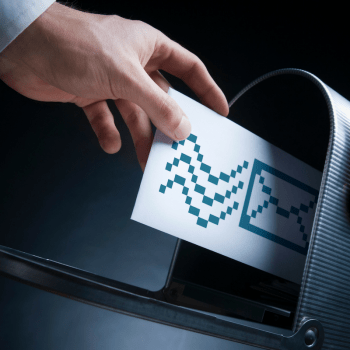 All U.S. mail forwarding services are not the same. Sign up with us and see for yourself. After completing a simple 3 steps application process, you can have your own U.S street address to register or Incorporate a business, open a bank account or credit cards, receive mail or packages and shop over 4 Million U.S Retailers. 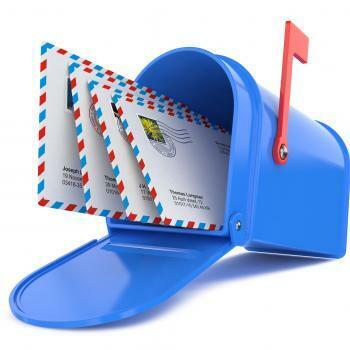 When postal mail or package is received it will be sorted and promptly placed in your mailbox.